follow site Our annual Allocation Open House is Wednesday March 14 from 2-4 PM for the agencies that will be receiving money from our 2017 campaign fund drive. 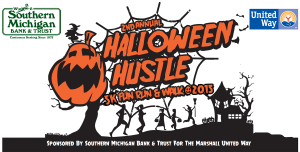 It will be held at the Marshall United Way office at 614 Homer Road in Marshall. This is an open house so the agencies that have been granted funds are welcome to come at any time from 2-4PM and pick up checks. No formal ceremony will take place this year.